French GCSE Foundation video resource: Combien de temps passes-tu sur Internet? 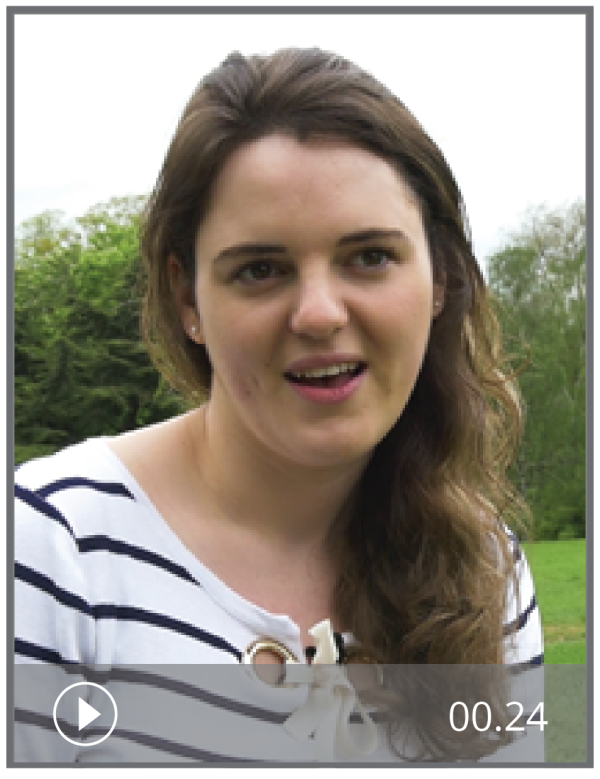 In this authentic video resource, French student Anne-Dauphine talks about her internet use. The activities are designed for Foundation level GCSE students. For Higher level activities on the same topic, see Combien de temps passes-tu sur Internet? (H). Answers and transcripts are included.